Assassin's Creed III: Liberation is a historical action-adventure open world game that was developed by Ubisoft Sofia for the PlayStation Vita. It was released on October 30, 2012 alongside Assassin's Creed III, with which it can be linked. 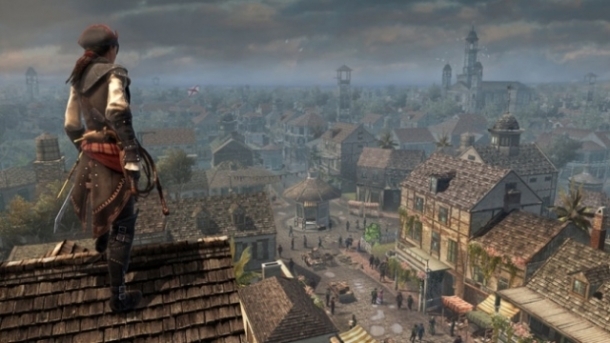 The game follows Aveline de Grandpré, an African-French Assassin, between 1765 and 1780, near the end of the French and Indian War and makes use of the Vita's touchscreen, rear touch pad, cameras, and gyroscope. 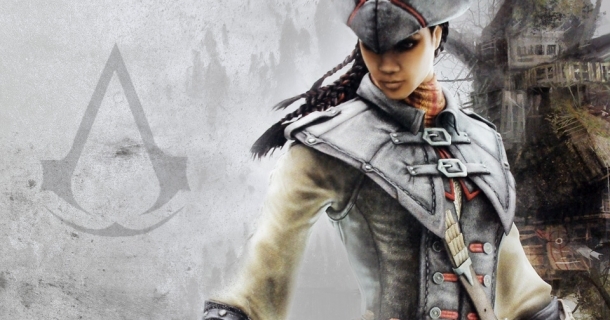 By linking the game with Assassin's Creed III, the player will receive an in-game version of Connor's tomahawk, an exclusive character skin, a multiplayer character, and a complete upgrade of all ammunition pouches.